The Kerala Start-up Mission (KSUM) has sanctioned an amount of Rs. 2.5 lakhs as “productization grant” to a team of Vidya’s alumni Aftab Ashraf A V, Aishwarya Pradip, Aiswarya Rajeev, Akash Sathian P S and Anjali P (all students of B Tech ECE 2018 pass-out batch). 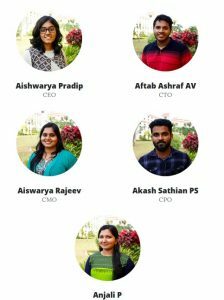 The team has founded a start-up company Tallshortree Pvt Ltd whichh was incubated at IIM Bangalore. 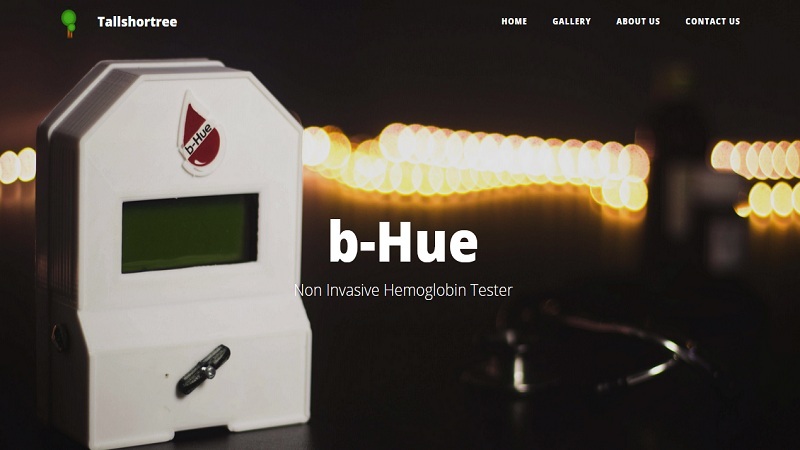 The start-up is focused on developing a non-invasive hemoglobin tester “b-Hue”. The ECE Dept of the College should be proud of the fact that it was the mentoring and continued support extended by Mr Rakesh V S and Mr Ramesh C R (Assistant Professors, ECE Dept) that helped these alumni to reach the positions now they hold. 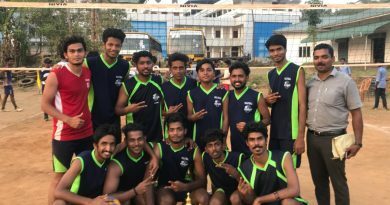 Through this grant, the Kerala Start-up Mission has provided another valuable help to Tallshortree by connecting them to BRINC, a hardware accelerator which helps founders of strat-ups to build technology businesses through its accelerator programs, services and sales support through connected solutions. Let us shout at the top of our lungs ! “Vidya is the Greatest”! This is an event that should be literally recorded in golden letters in the history of Vidya Academy of Science & Technology. The announcement of the selection of Vidya’s five member team as an Incubatee at NSRCEL@IIM Bangalore with a cash award of Rs 20 lakhs for establishing a startup company in the Grand Finale of the India Innovation Challenge Design Contest 2017 should make every member of Vidya family proud of Vidya Academy of Science & Technology. 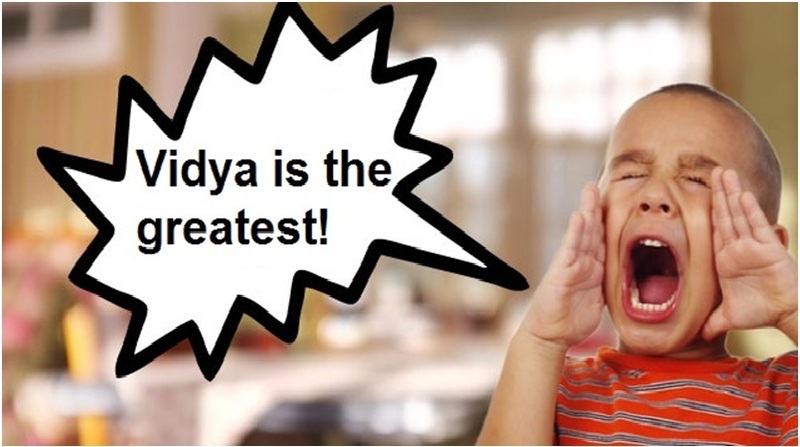 It is a moment when every person in Vidya feels like shouting at the top his/her lungs the message “Vidya is the Greatest”. Vidya is the Greatest indeed!